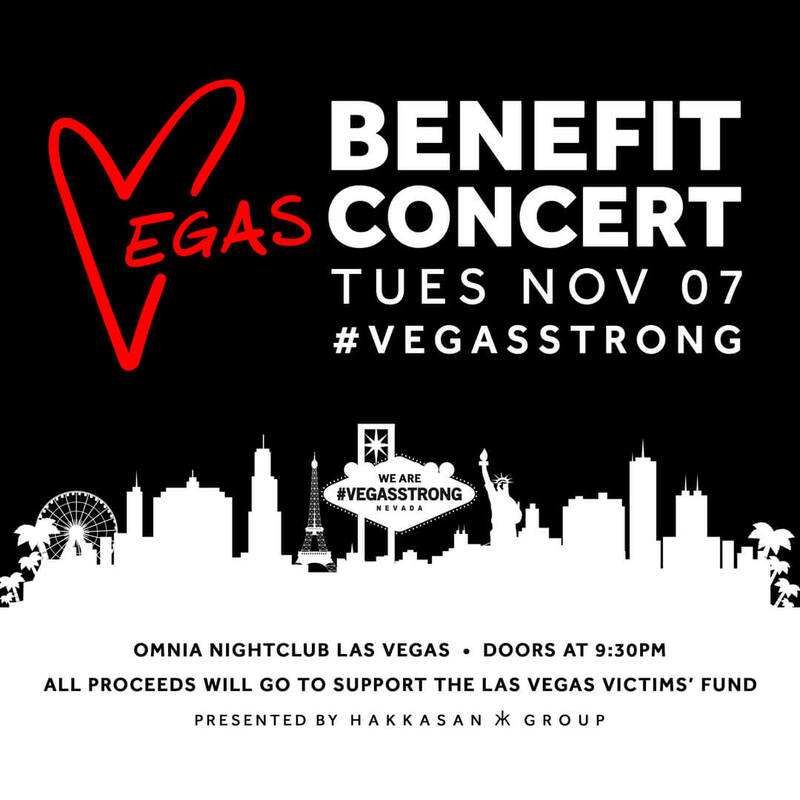 Hakkasan Group’s recent announcement of the Benefit Concert set to take place at OMNIA Nightclub Tuesday, November 7 has rocked the entertainment industry, as the jam-packed lineup is sure to excite music lovers and partygoers nationwide. Check out the following article posted on Billboard.com showcasing the event in further detail, and click here to purchase tickets. With all proceeds being donated to the Las Vegas Victims Fund via the Direct Impact Fund, you won’t want to miss the ultimate opportunity to show your support for the Las Vegas community.